Arthur Wharton (1865–1930) is believed to be the first black professional footballer. He was born in the Gold Coast (Ghana), the son of a West Indian Methodist minister. His father died in 1873 and the following year Arthur was sent to school in London. As an adult he showed real sporting promise, excelling in athletics, football and cricket. In 1886 he entered the AAA 100 yards Sprint Championship at Stamford Bridge and won it in a world fastest time of ten seconds dead. 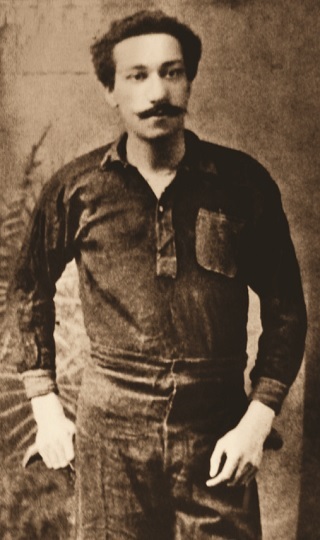 In 1887 he played in goal for both Preston North End and Middlesbrough, as well as having his first game with Sheffield United. He also set a cycling record in a tricycle race from Blackburn to Preston. The Football League began in 1888 and Arthur was involved, moving from Darlington to Sheffield. He became a professional runner, training in Sheffield with other black runners. He also trained in Wickersley. In 1889 he played professional cricket for Greasbrough. In the following year Arthur married Emma Lister from Rotherham and played in goal for Rotherham Town. He was dubbed ‘the best goalkeeper in Northern England’. In 1891, having retired from professional running, he took over the Albert Tavern in Masbrough to try and make ends meet. He was also playing cricket for Rawmarsh. 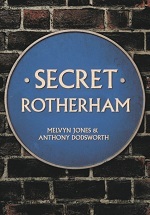 In 1892, in recognition of his service to the club, Rotherham Town played Doncaster Rovers in a benefit match for Arthur at the Clifton Grove Ground. A crowd of 2,500 watched Rotherham win 3-0 with Arthur in goal. In 1915 Arthur moved to Edlington, dying there in 1930.